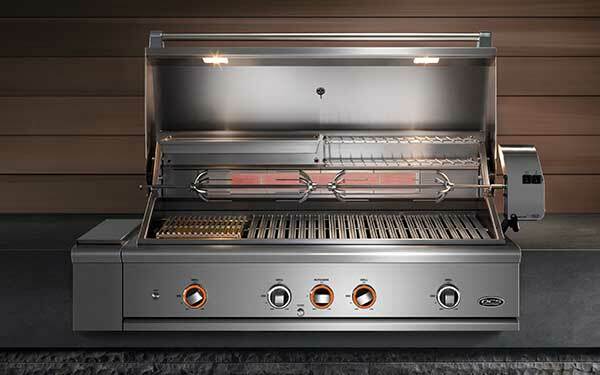 For serious outdoor cooks, DCS Grills provide uncompromising performance built on a legacy of commercial-quality appliances. Hand-finished and built to withstand demands in all seasons, DCS outdoor kitchens are an unrivaled outdoor cooking experience. 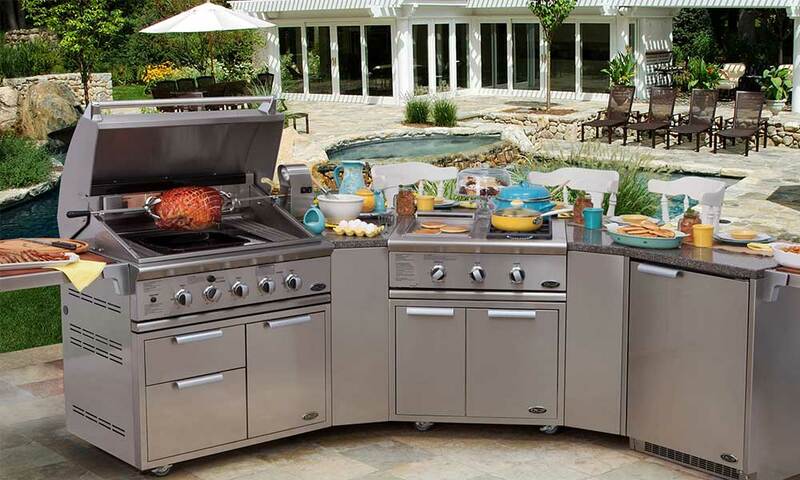 With a wide assortment of built-in and freestanding options, your outdoor kitchen can be customized to meet the needs of your space and your cooking. 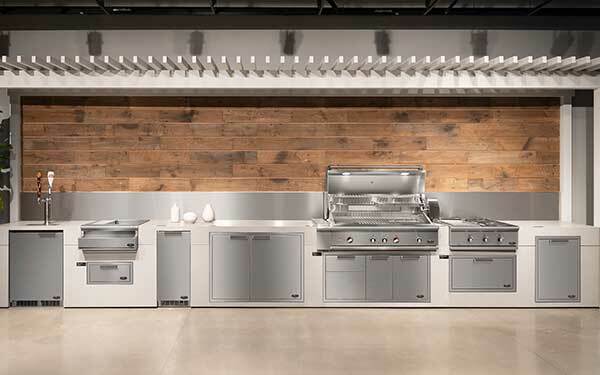 For a flexible approach to outdoor kitchens, DCS freestanding grills offer the same style, performance, and quality of their built-in line with the option to move your kitchen to suit your needs. 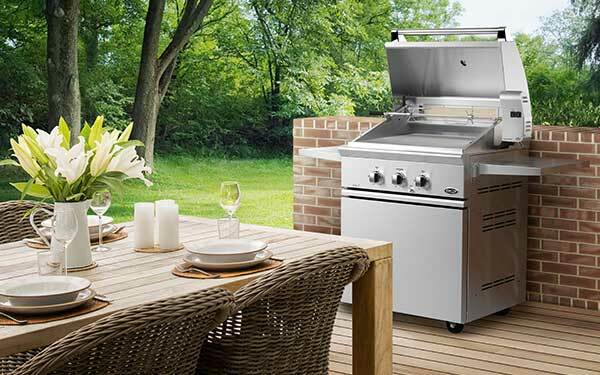 With a wide variety of add-on or side cart options, you'll be able to build a modular outdoor kitchen any way your needs demand.